The Chicago Symphony Orchestra’s annual Keys to the City Festival kicked off today. While there are many exciting things happening throughout this two-week celebration, we are most looking forward to Chicago Piano Day (Sunday, May 27th). Why? 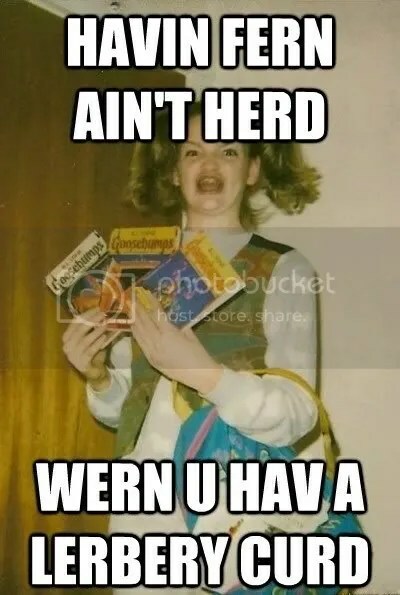 Because it’s free! And David Hyde Pierce will be there! Oh, and also, there are ton of amazing performances and events happening all day long. 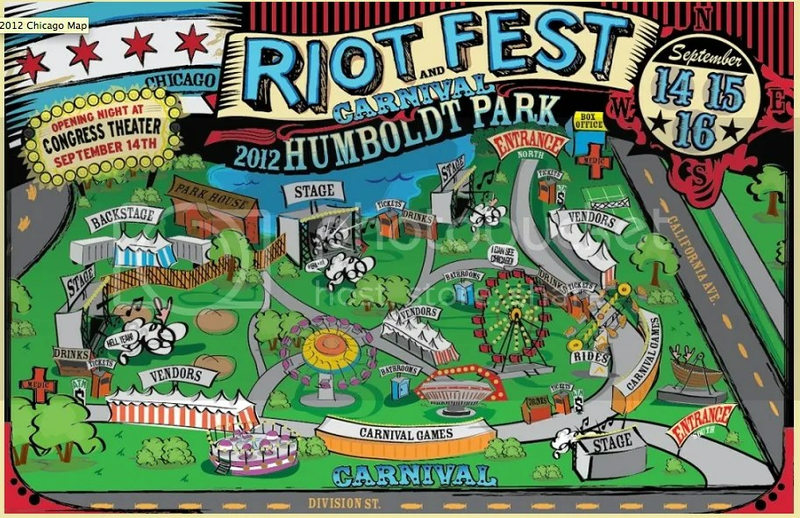 Riot Fest Announces Partial 2012 Lineup…And Carnival?